Most people rely on and trust Google's search results. It’s what the company is best known for, after all. However, anyone searching for a copy of Microsoft’s video editing software is in for a nasty surprise. 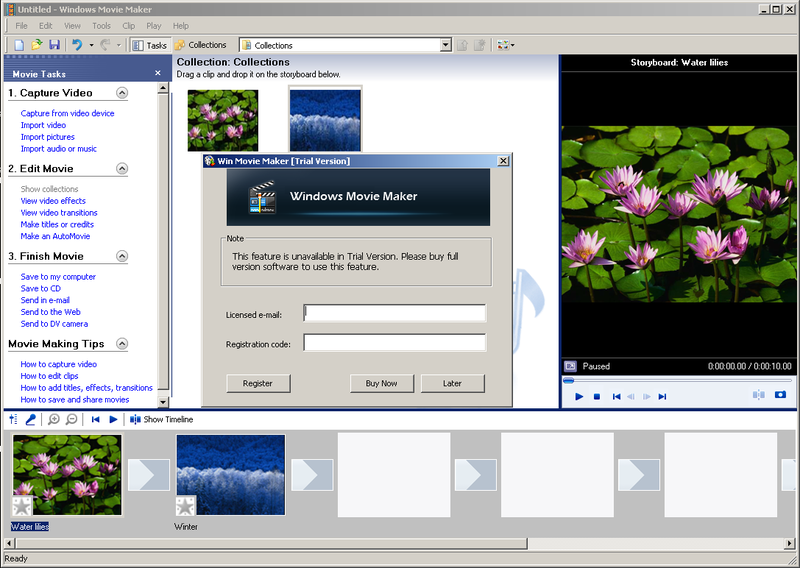 Windows Movie Maker was put out to pasture in January of this year, but its appeal is such that a fake version has arrived, and is conning people into parting with money thanks to an unlikely ally -- Google. If you search for "Windows Movie Maker" on Google Search, the top result is for a site at www.windows-movie-maker.org. Click the link, and you’ll be taken to a convincing looking page where you’ll find links to download the software for either Windows 7, 8 and 10, or XP and Vista. If you click the link you will indeed download a copy of Windows Movie Maker, but one which only works if you pay $29.95 to upgrade to the "full" version. When it was available, the real Windows Movie Maker was completely free. This isn’t the only scam link in Google’s search results either. The second ranked result is for a Movie Maker app on the Microsoft Store, which has nothing to do with Microsoft’s discontinued program. It's not only Google which is promoting www.windows-movie-maker.org to unwitting web searchers. Bing also has that website on the first page of its results, further helping to spread the scam. 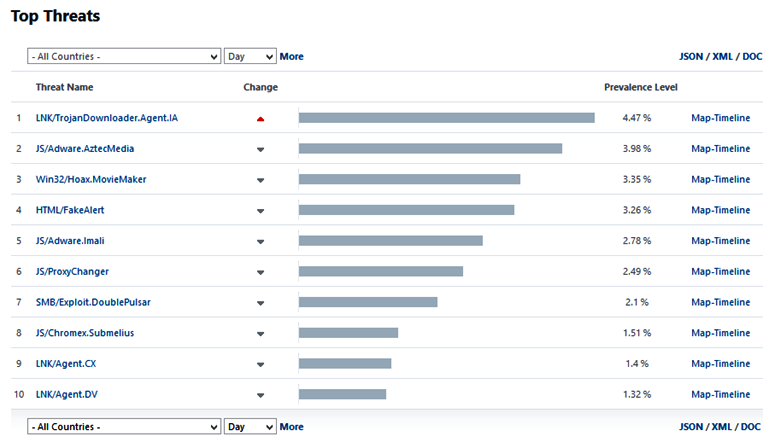 As a consequence of the website’s high search engine ranking, the crooks behind the scam have managed to reach a global "audience", with the modified Windows Movie Maker emerging among the most prevalent threats in ESET’s telemetry in the past few days. Consider using the official replacement for the discontinued software -- in this case, Windows Story Remix.